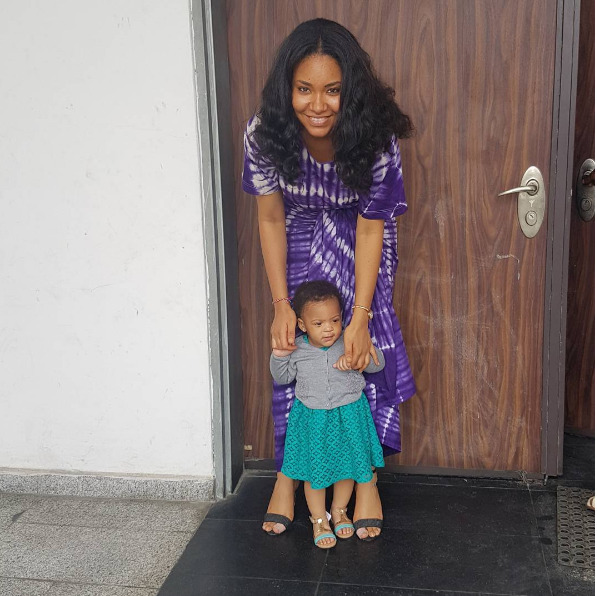 Following Flavour’s take on marriage and his relationship with his first baby mama, Sandra Okagbue, former beauty queen, Anna Banner has revealed she is no longer with the singer. Anna in an interview with blogger, Stella Dimoko Korkus, reveals she and Flavour are no longer an item. 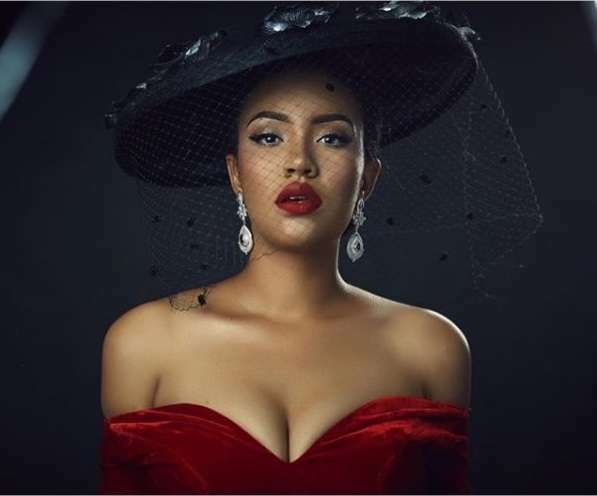 Following Flavour’s take on marriage and his relationship with his first baby mama, Sandra Okagbue, former beauty queen, Anna Banner has revealed she is no longer with the singer. Anna in an interview with blogger, Stella Dimoko Korkus, reveals she and Flavour are no longer an item. Speaking about the breakup she said, “We are no longer together. She revealed, the ‘Golibe’ crooner is also cool with it. On she becoming a baby mama at a young age, Anna said, “I never decided to become a baby mama, I just fell in love. I fell in love and got pregnant unexpectedly for the man I loved. I had never gotten pregnant before and I was scared of abortion. 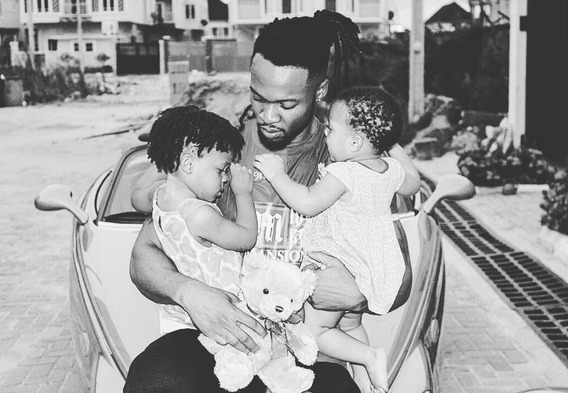 Meanwhile, Flavour took to his Instagram page, June 11, 2016, to share a super cute photo of himself and his two daughter from baby mamas, Anna Banner and Sandra Okagbue. The singer is pictured cradling his little girls in his arms in the sweet black and white photo, while clutching a teddy bear. He seems to be doing his best to make sure the little girls grow up to love themselves as sisters which would ordinarily be difficult considering the situation of things or lack thereof, between himself and his baby mamas.